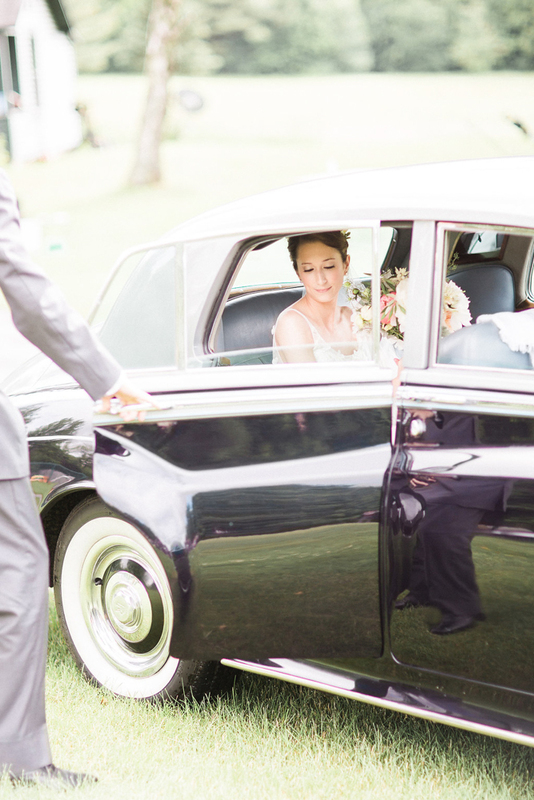 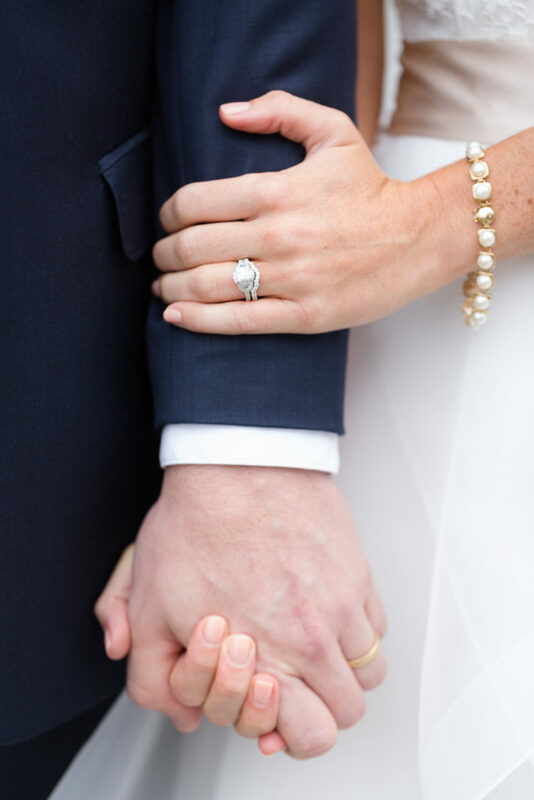 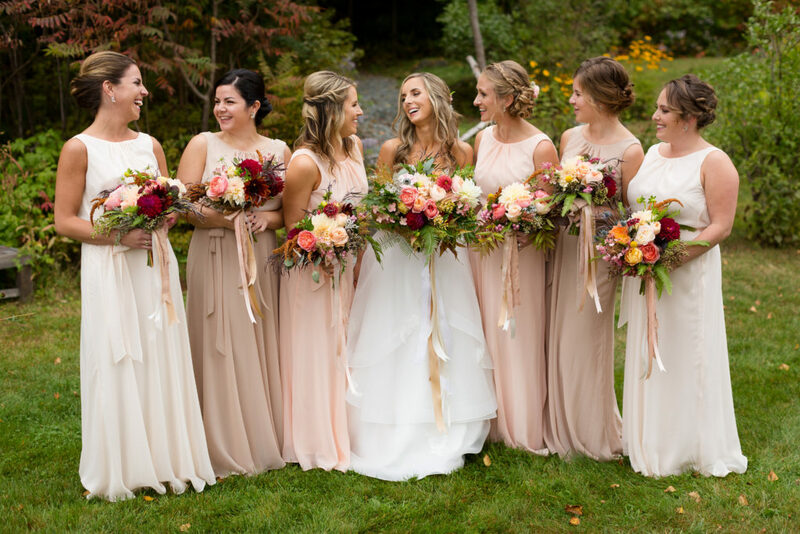 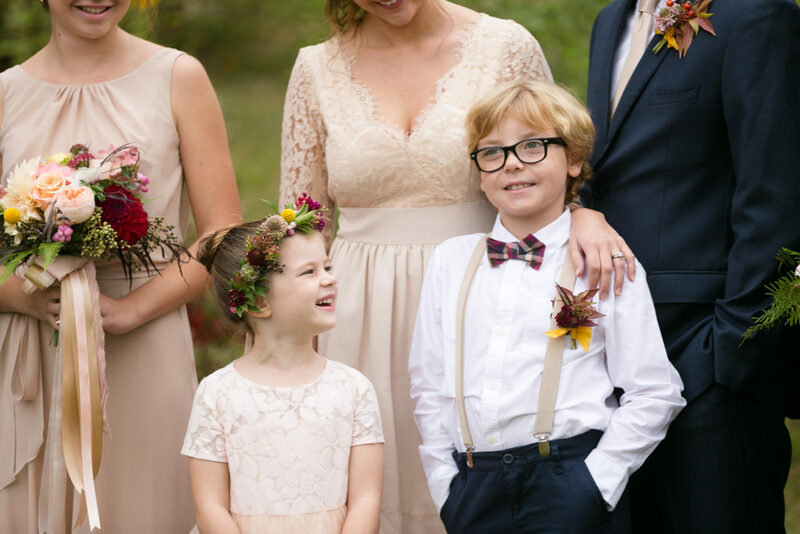 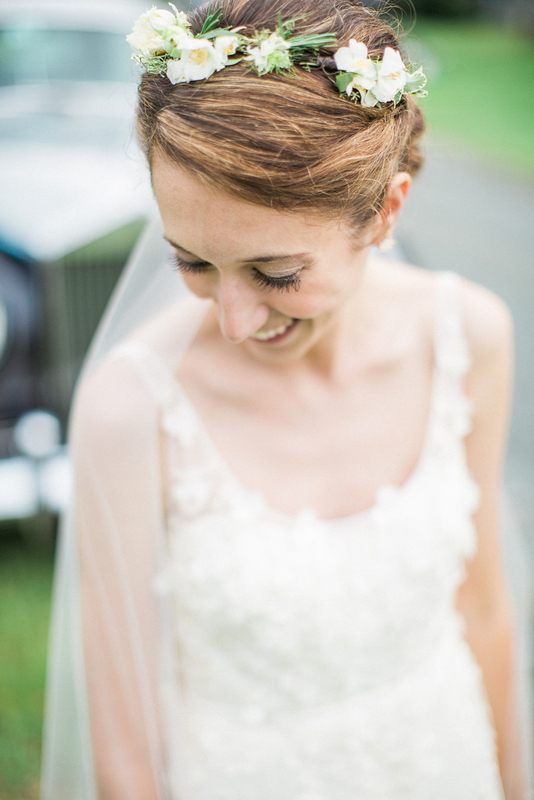 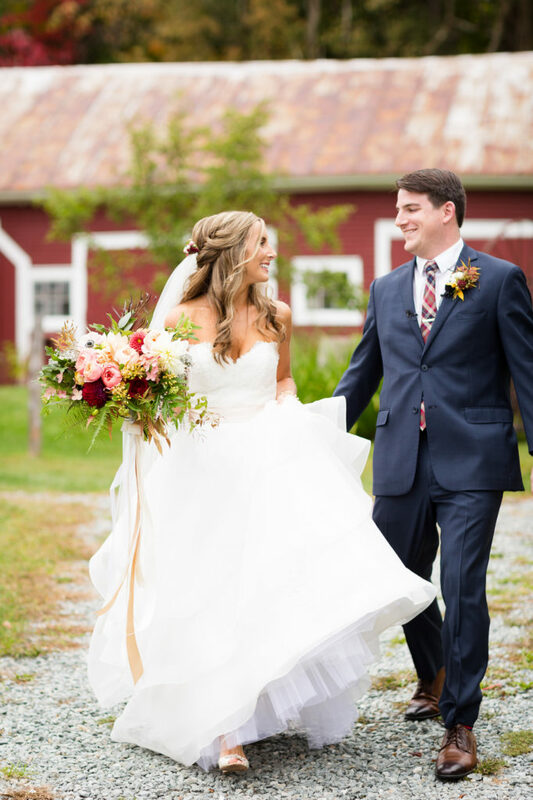 This autumn wedding at Bishop Farm was so picture perfect. 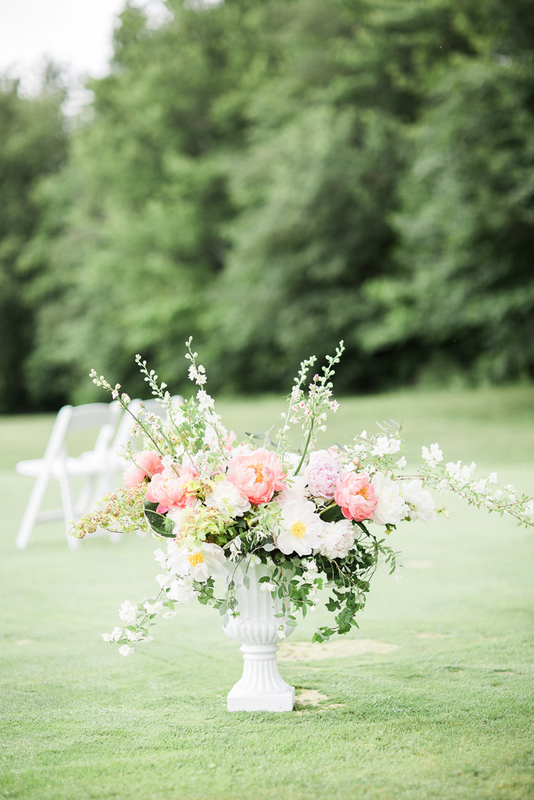 The florals were in a color palette. 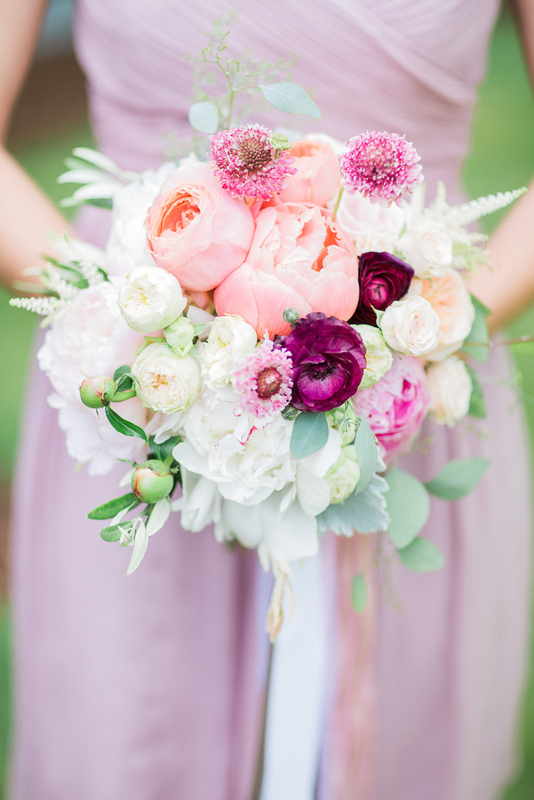 of white, blush, cream, and pops of burgundy. 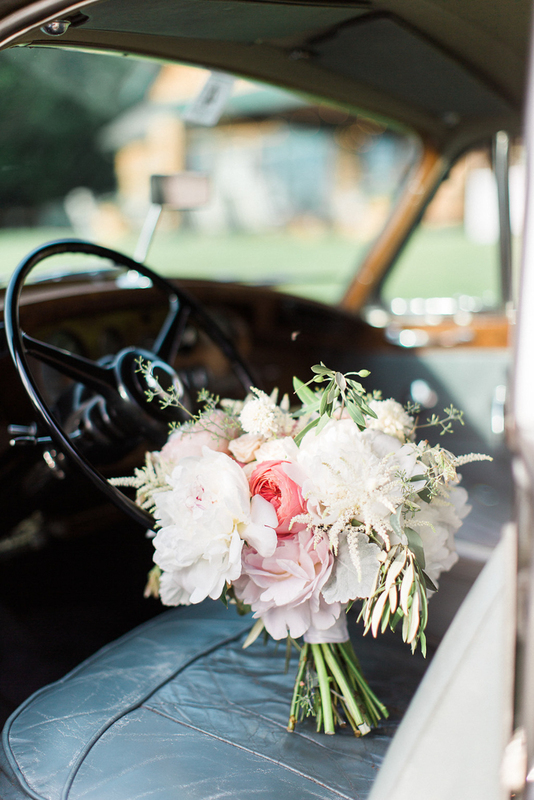 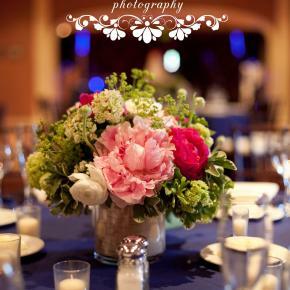 We used garden roses, dahlias, scabiosa, and pieris. 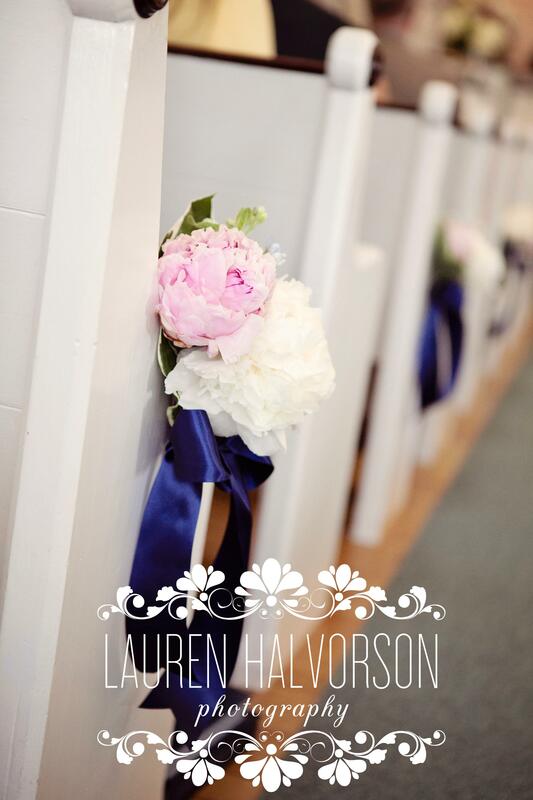 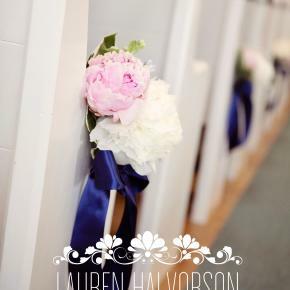 The boutonnieres were wrapped in hand-dyed silk ribbon from EH Floral. 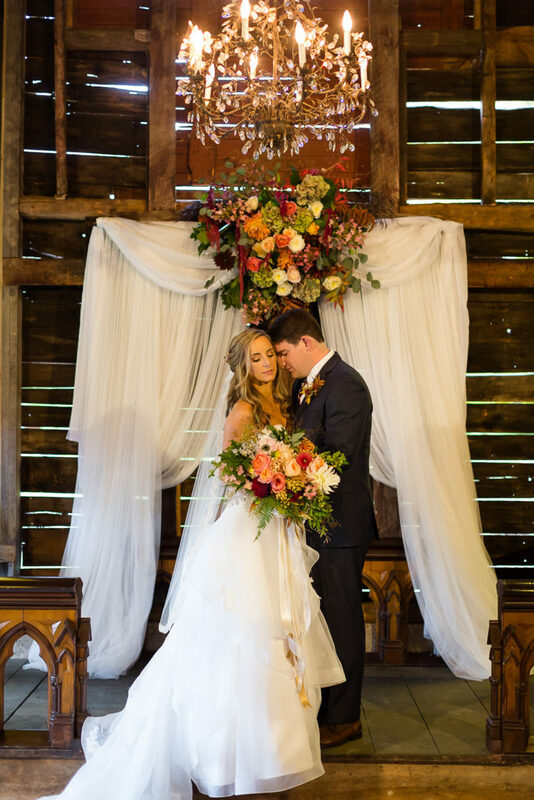 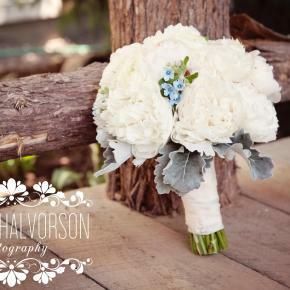 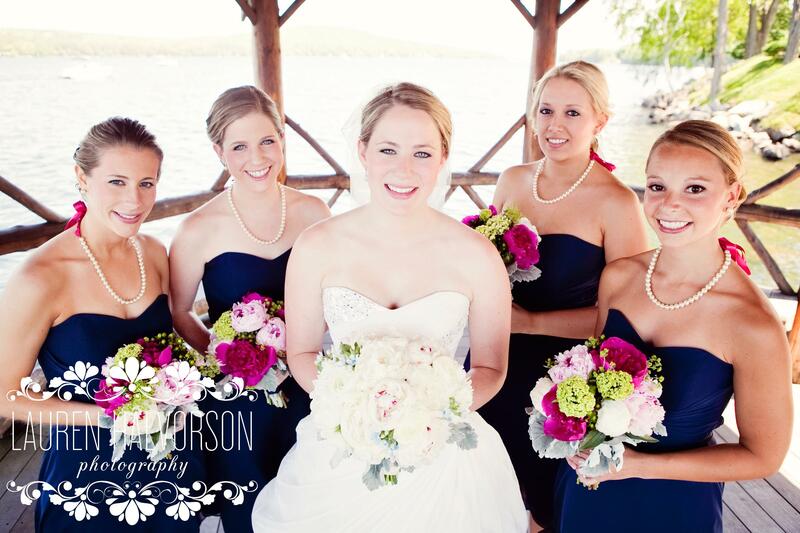 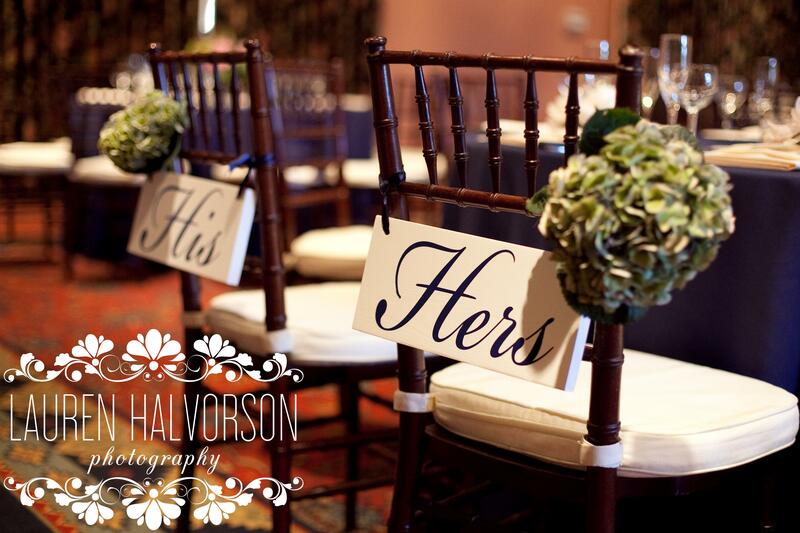 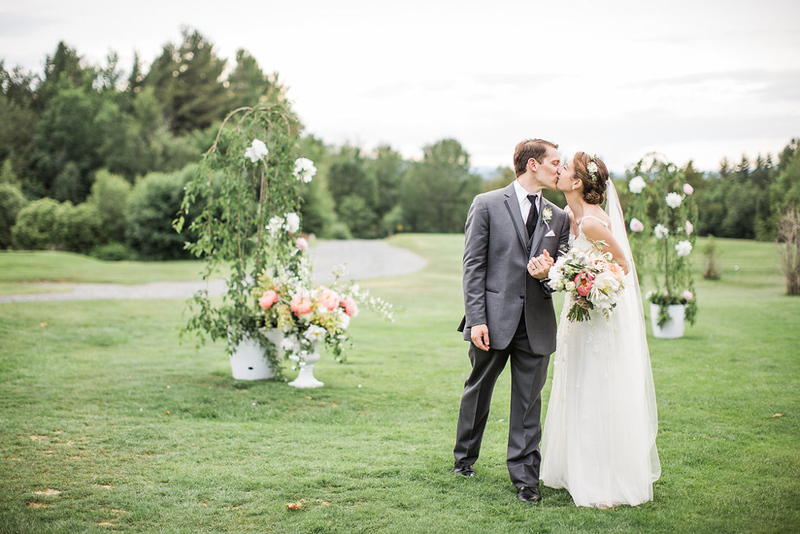 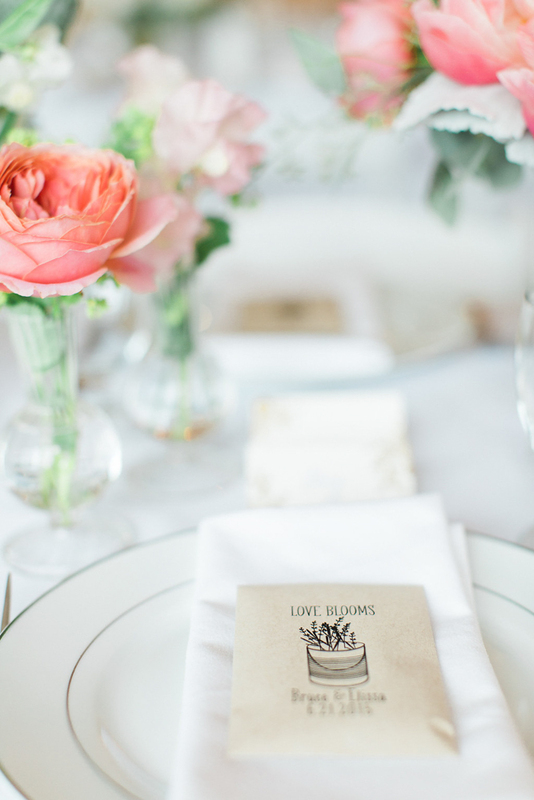 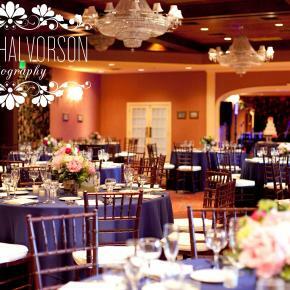 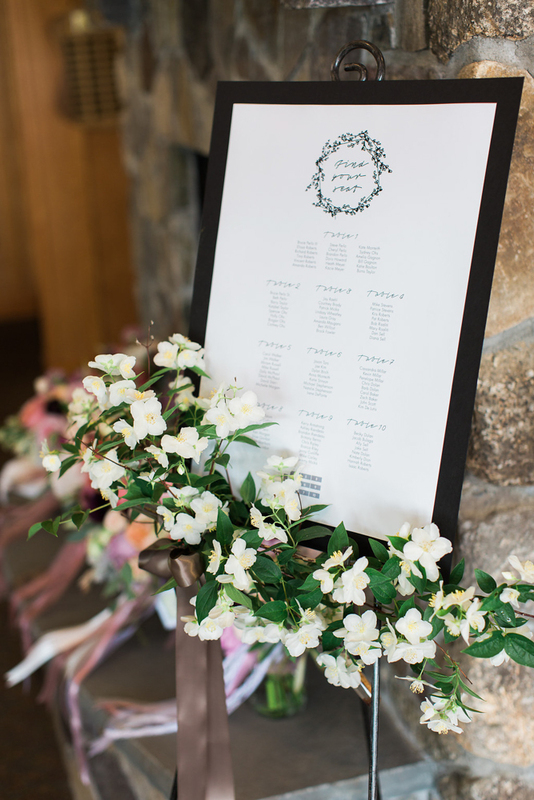 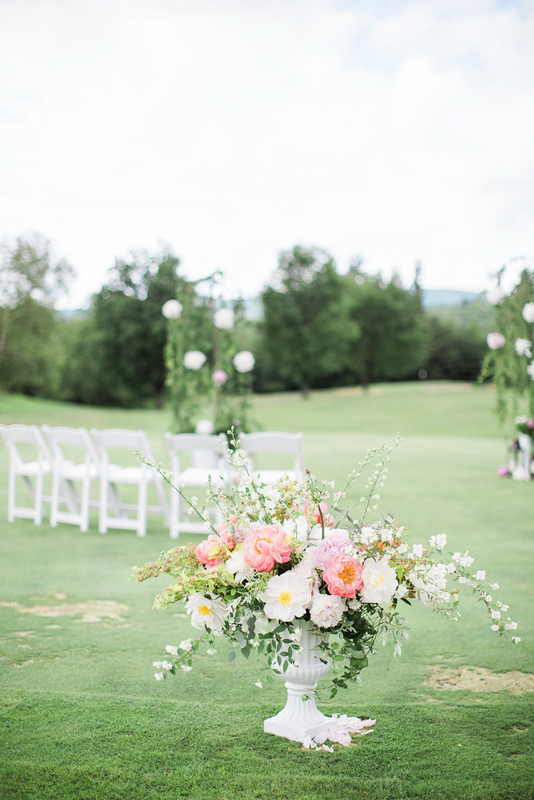 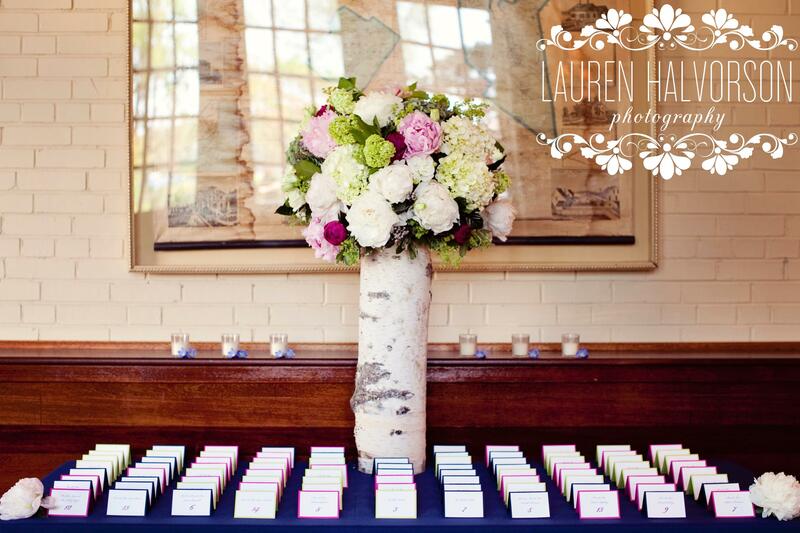 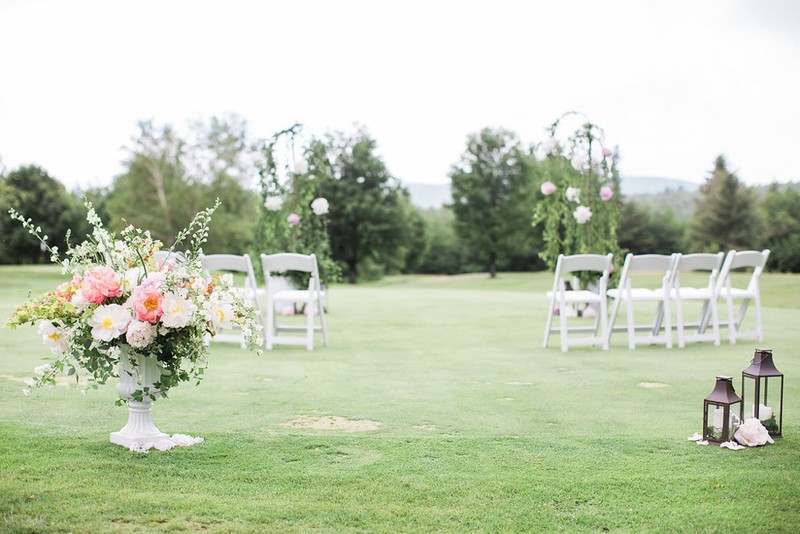 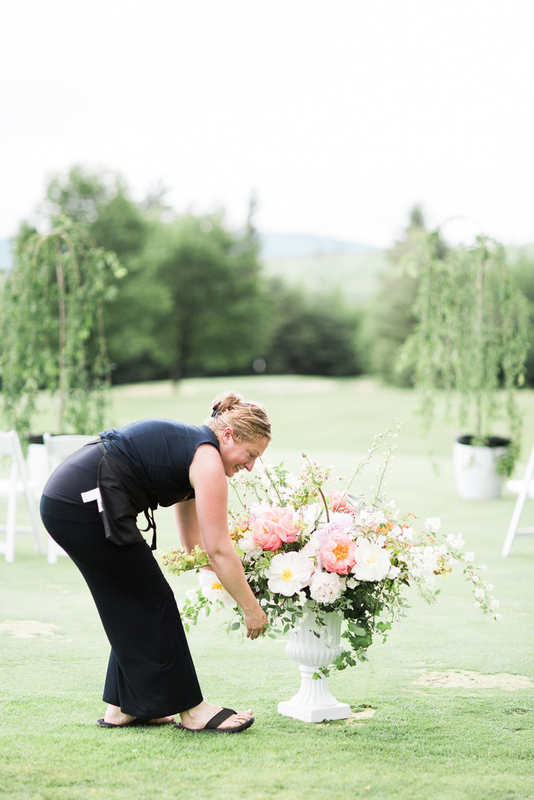 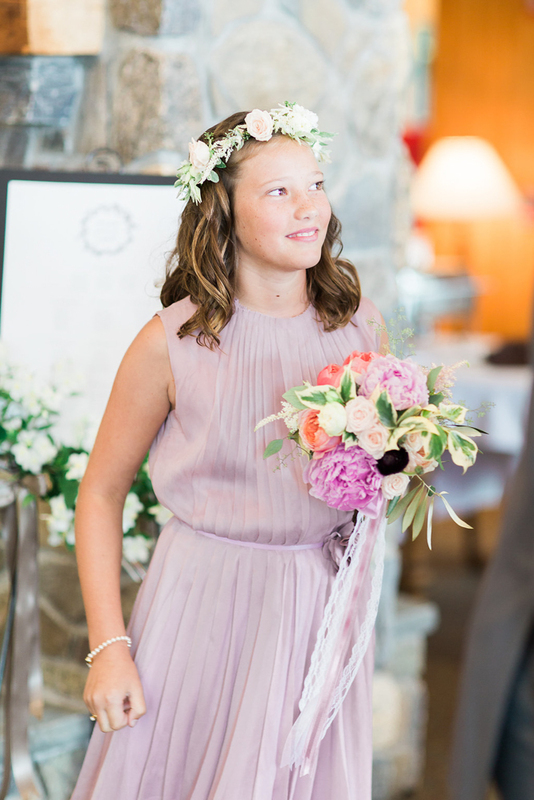 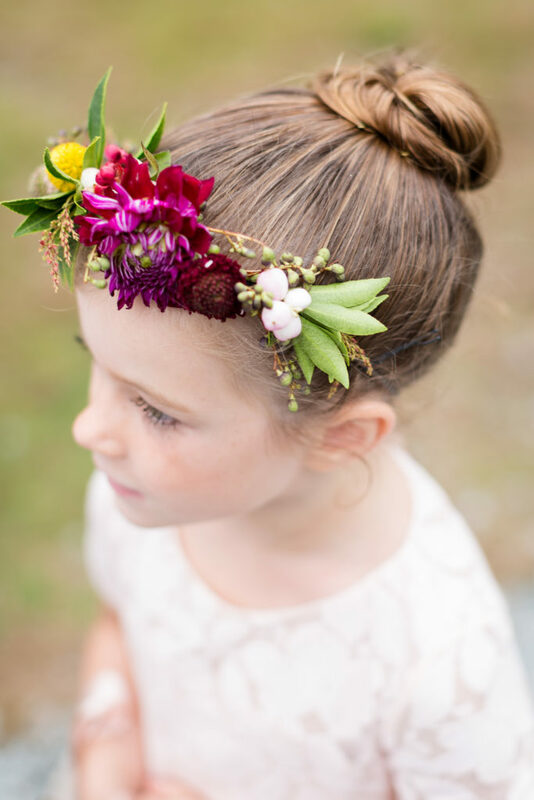 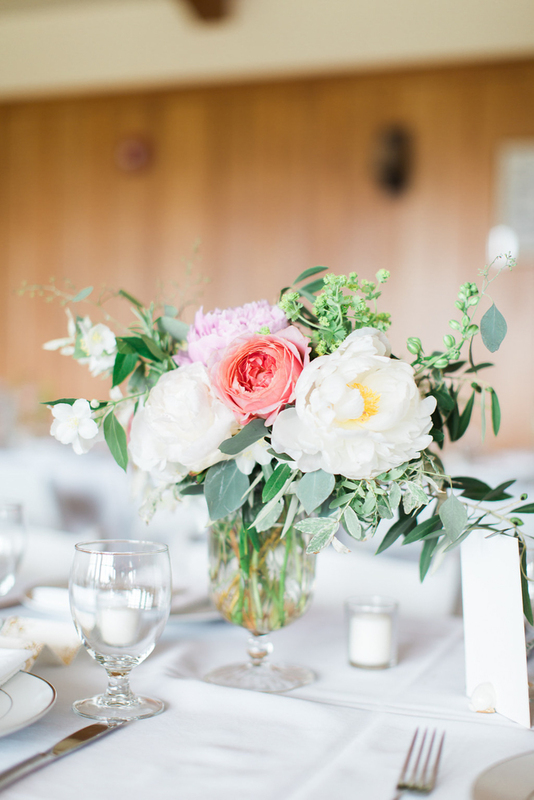 We loved creating the florals for this wedding. 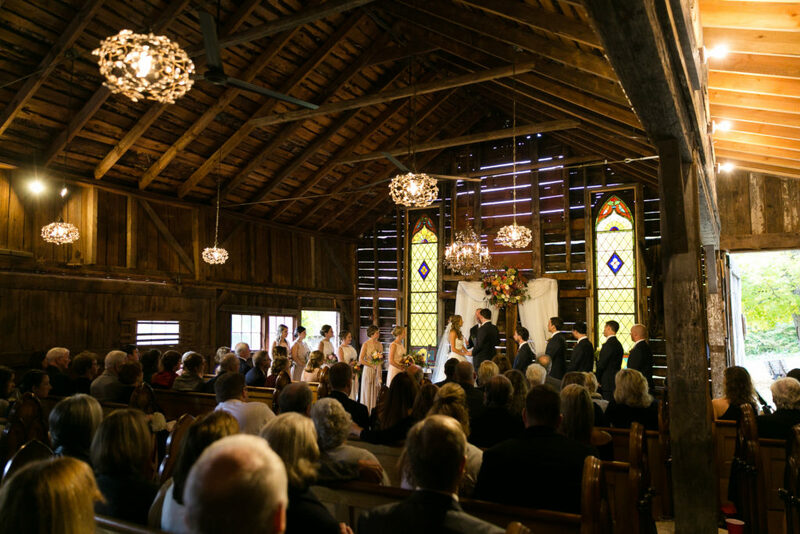 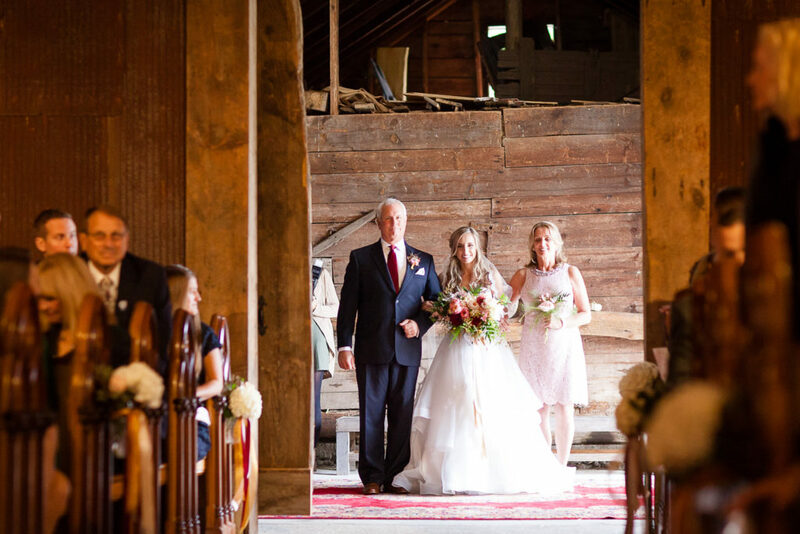 The ceremony flowers included a large instillation that hung in the milk barn. 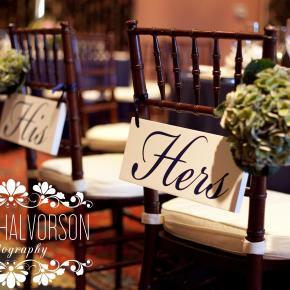 Special touches were added to the desert table, signs, an the sweetheart table. 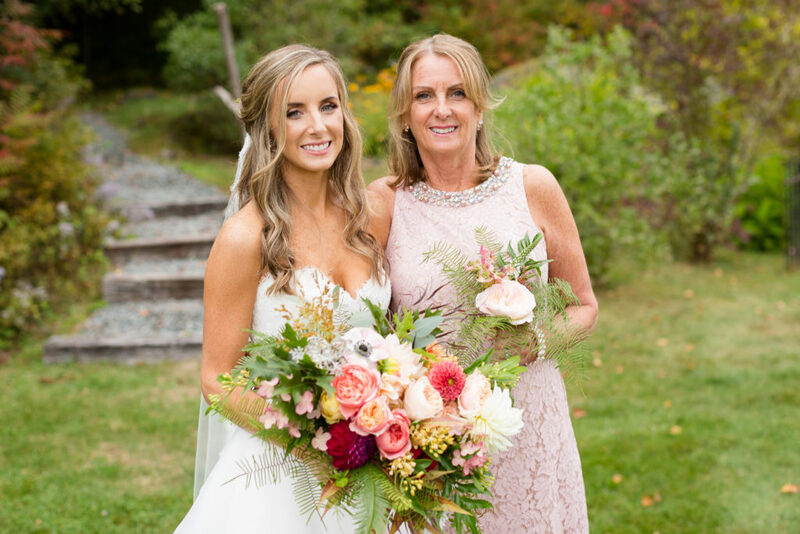 As wedding season comes to a close, and the weather beings to get cold and chilly here in New Hampshire, it is nice to look back on some of our warmer wedding days. 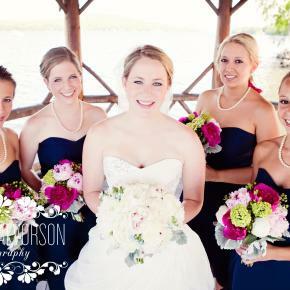 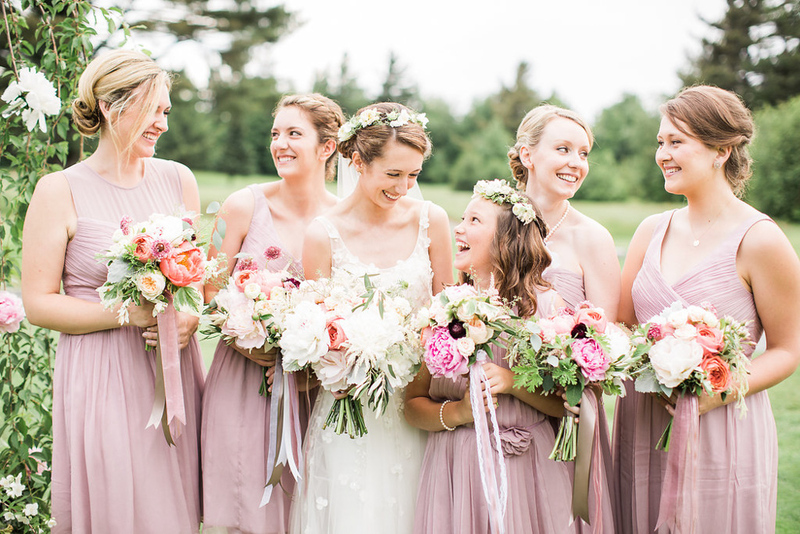 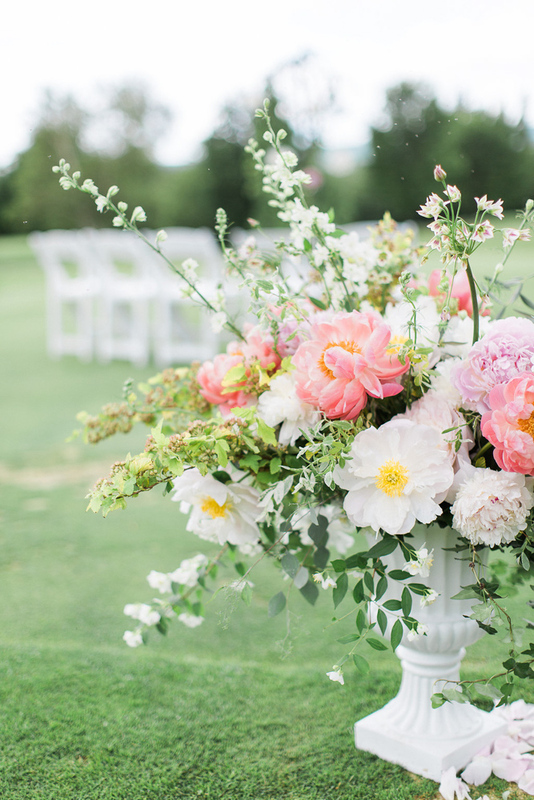 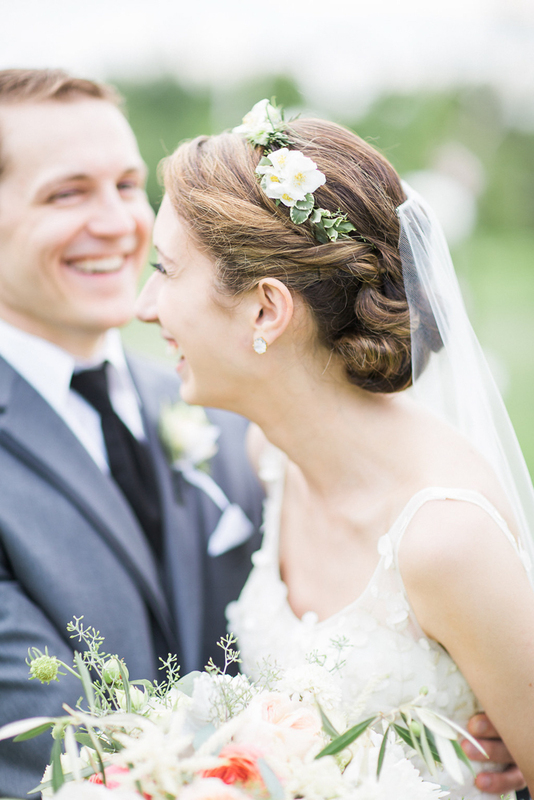 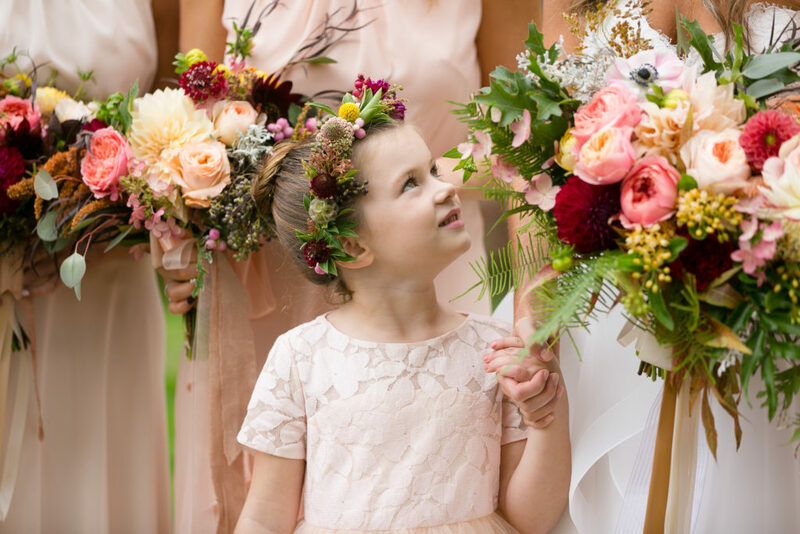 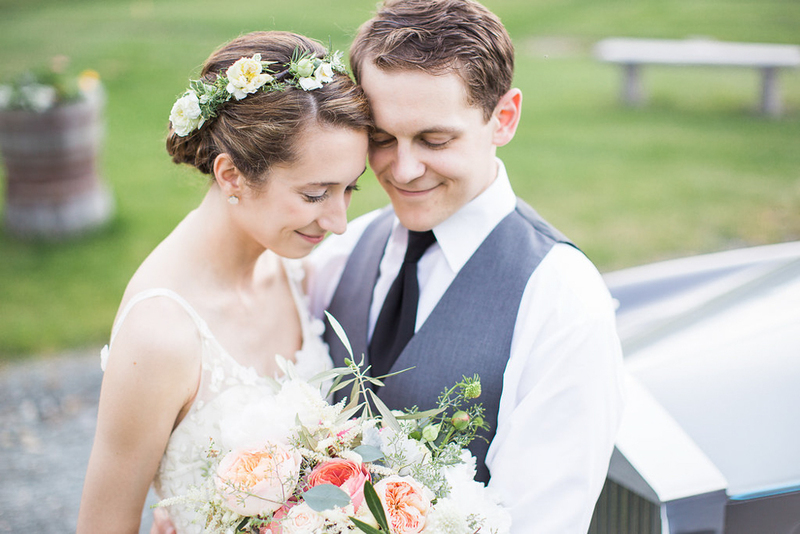 This particular wedding was full of peonies and smiles. 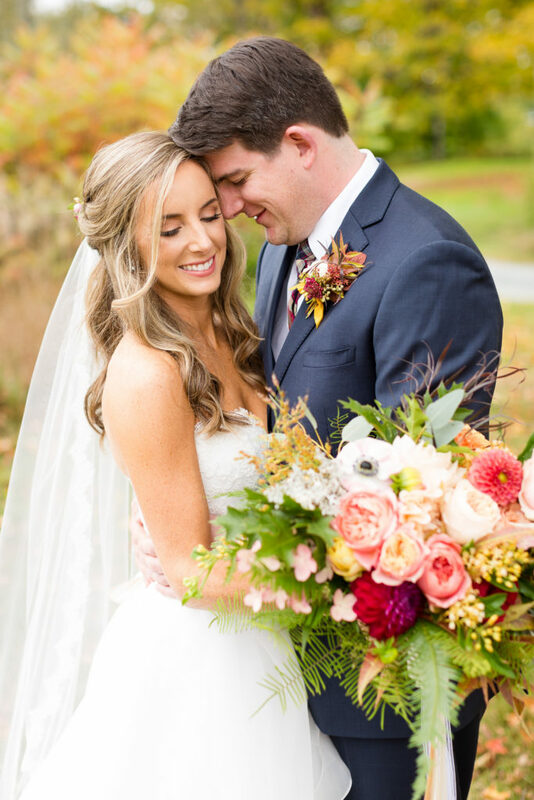 Our beautiful bride wore a delicate flower crown of mock orange blossoms from picked that morning from a huge bush behind the studio and held a bouquet of lush garden roses and peonies. 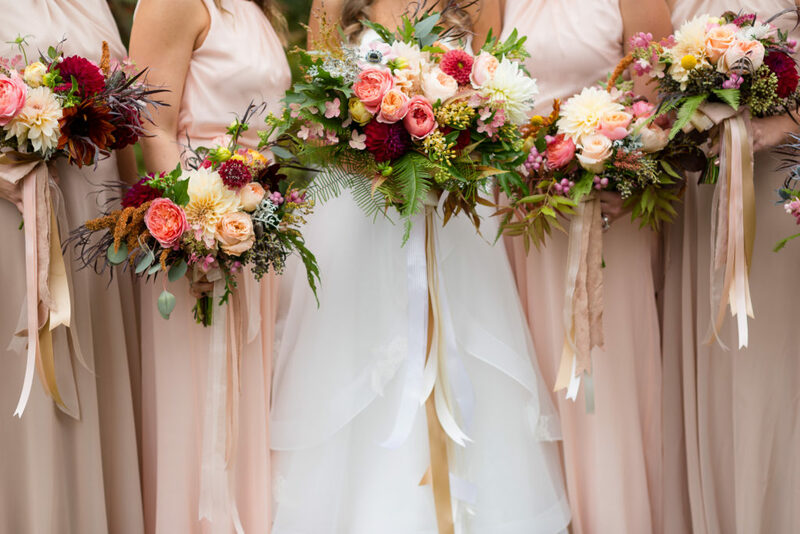 The couple was married between two weeping cherry willows with large peonies tucked in their branches, with a wild and organic urn arrangement to decorate the aisle. 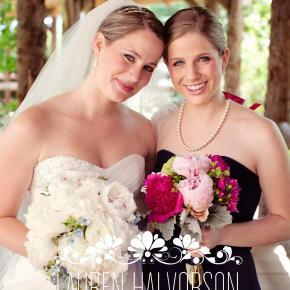 Working with Katharine and Heath for the design of their wedding flowers was nothing short of a joy! 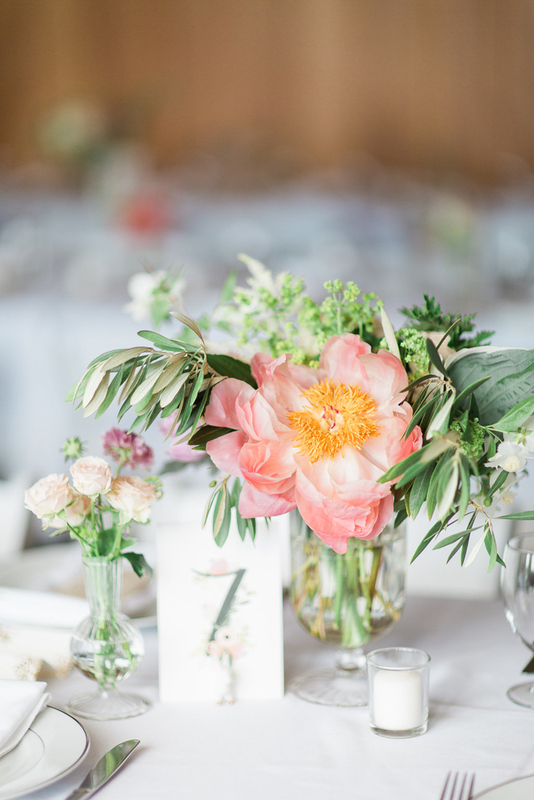 With Diana Ma of Diana Ma Wedding & Events handling the planning, and Katharine’s clear vision for what she wanted her wedding to look like, the details came easily! 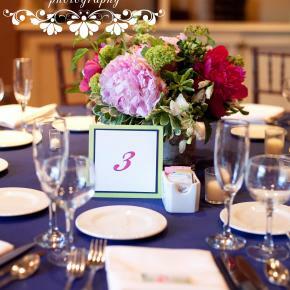 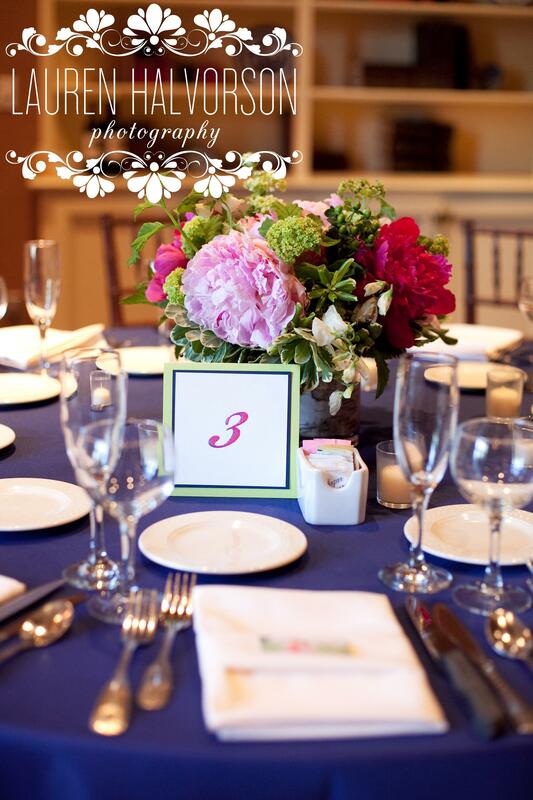 A navy and hot pink color scheme reflected a touch of “preppy” and a ton of spring with everyone’s favorite peonies! 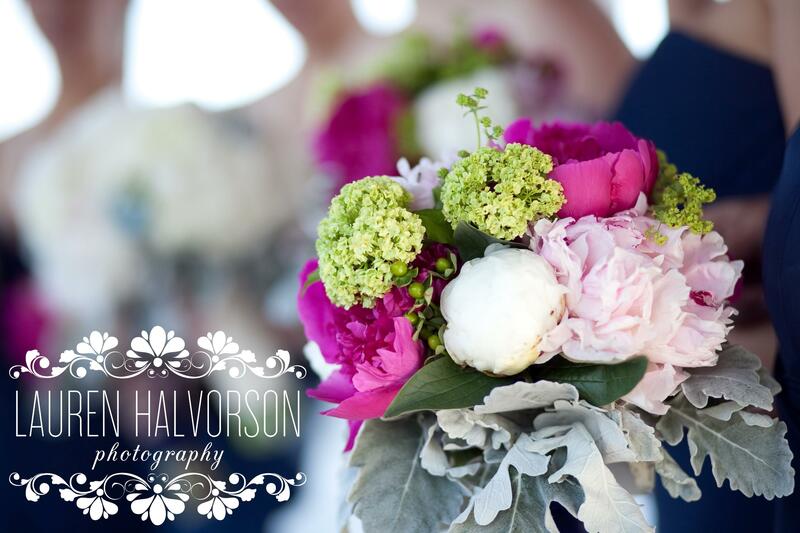 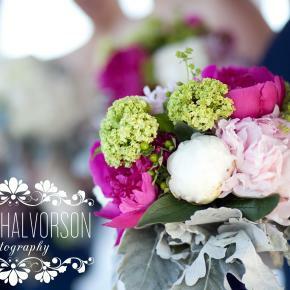 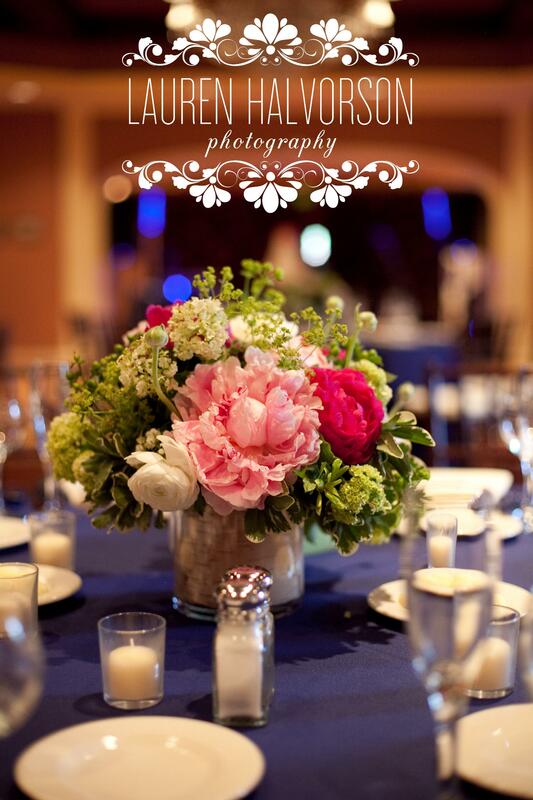 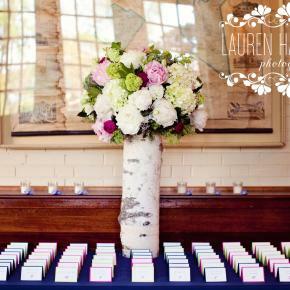 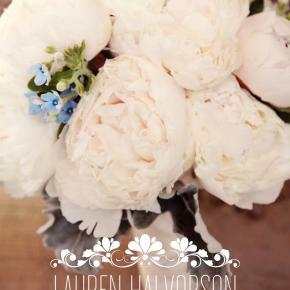 Dark and light pink peonies popped with bright lime greens and shades of blue. 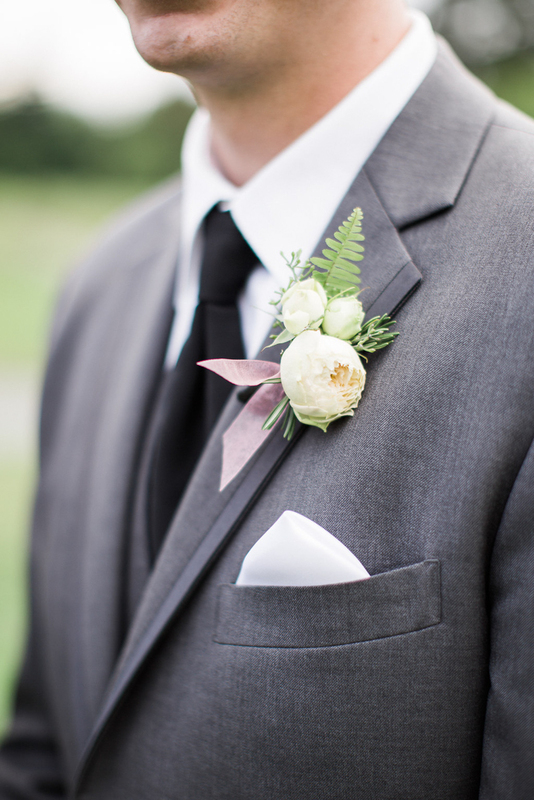 The flowers included ranunculus, tweedia, Dutch hydrangea and dusty miller to include the gray of the groom and groomsmen suits. 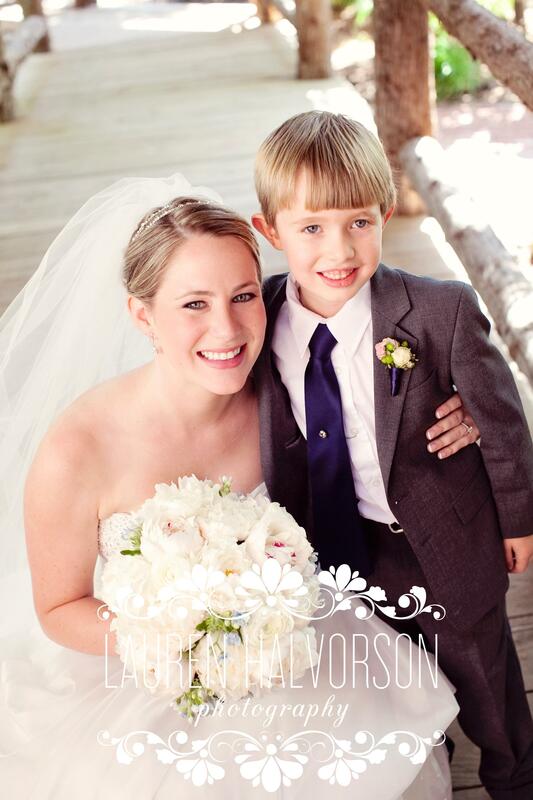 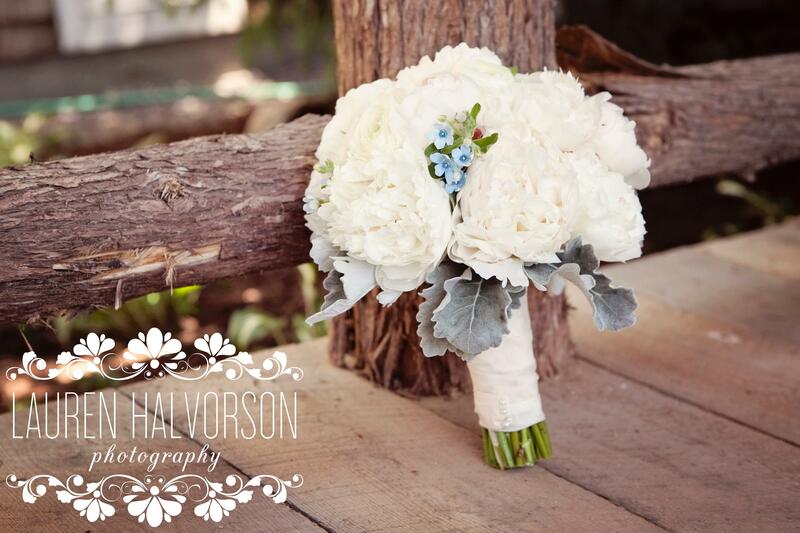 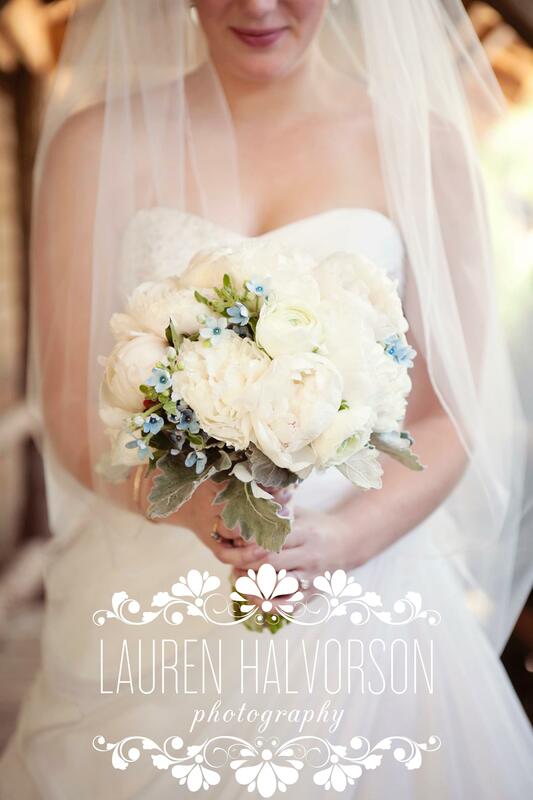 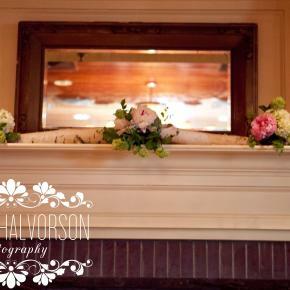 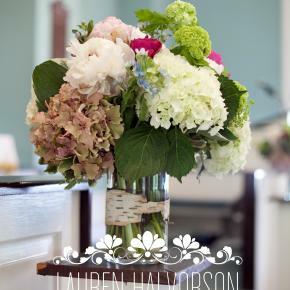 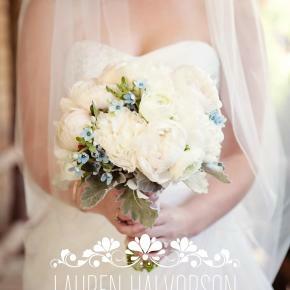 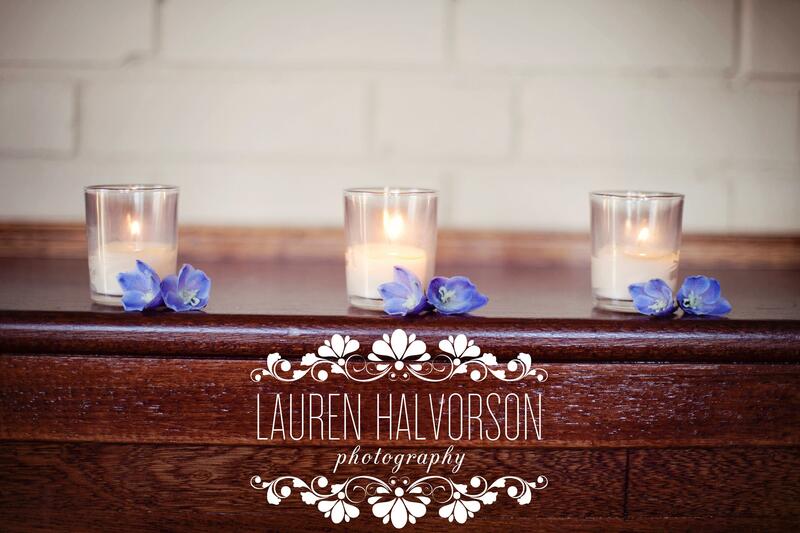 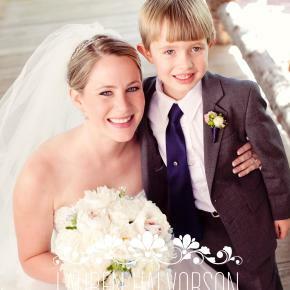 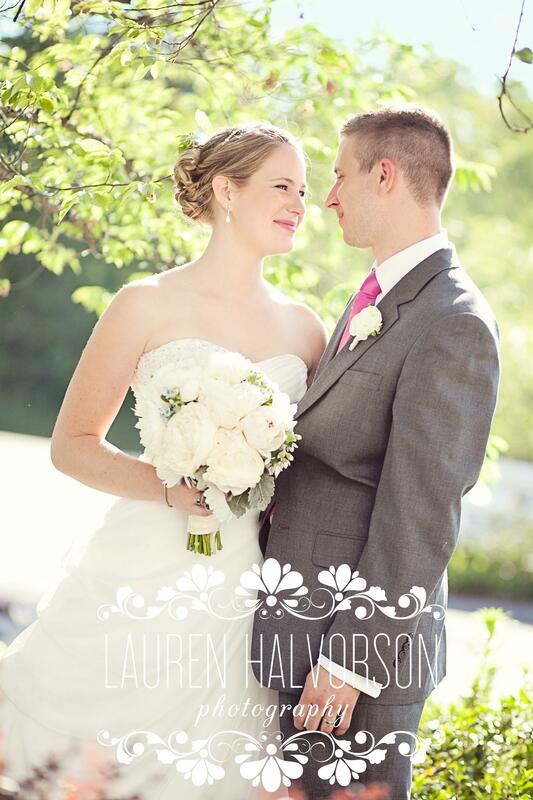 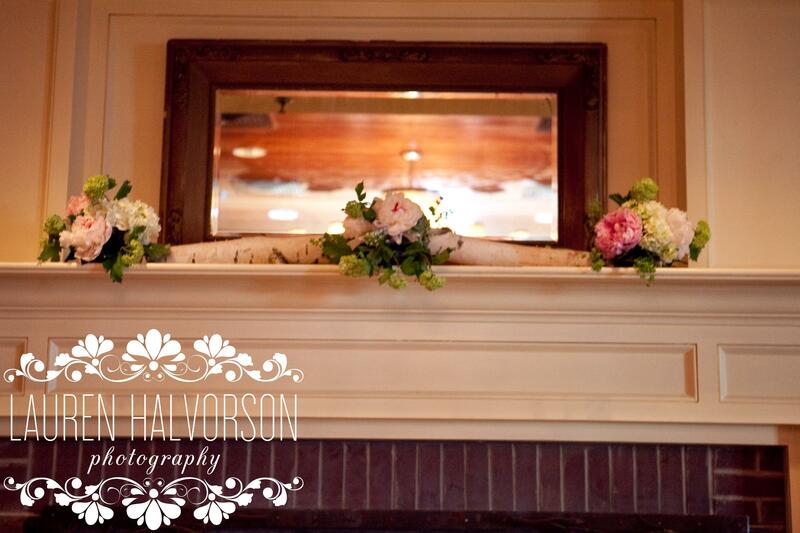 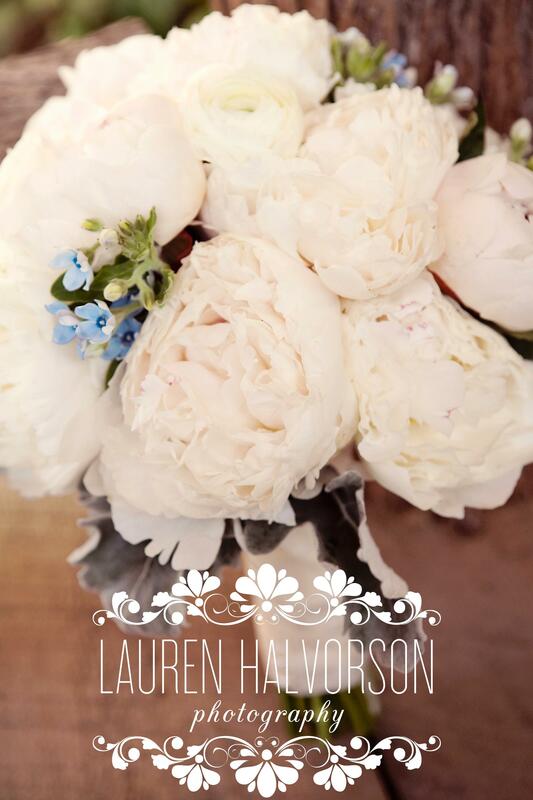 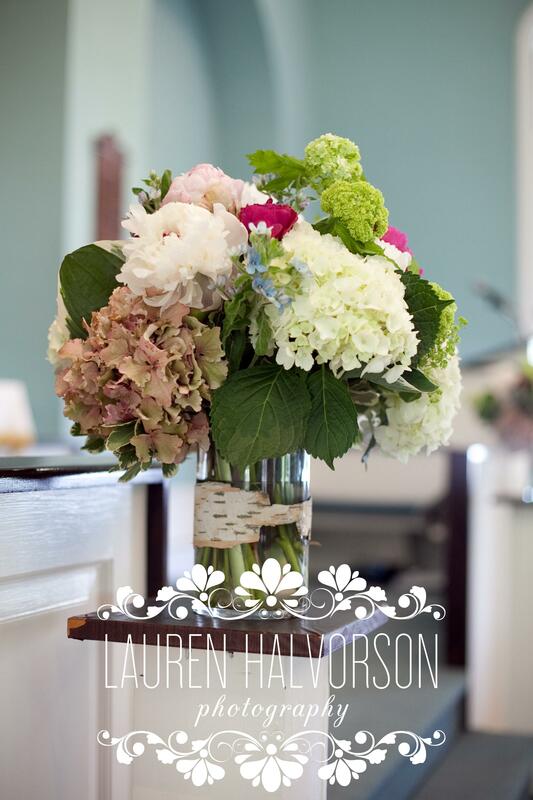 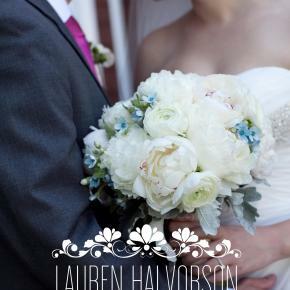 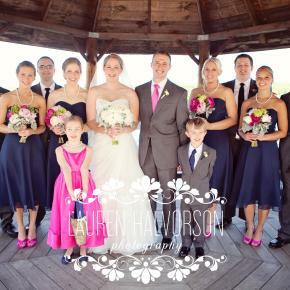 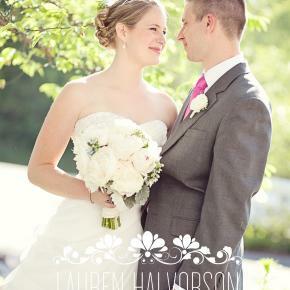 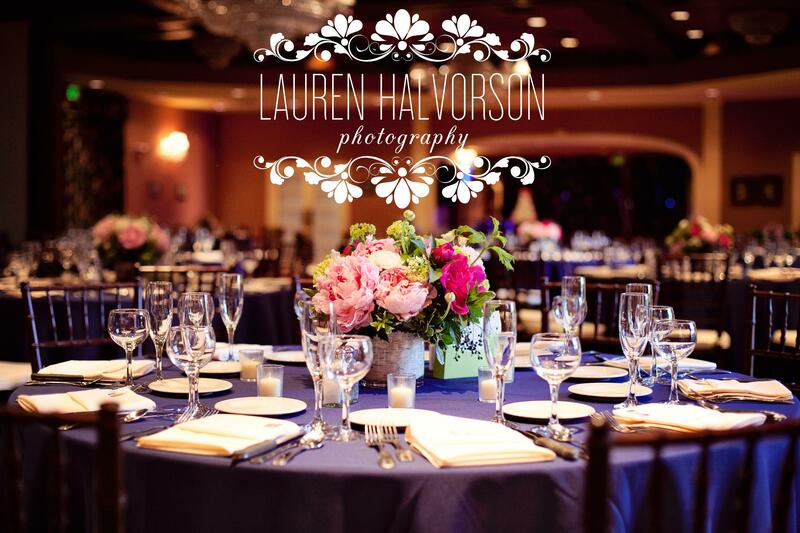 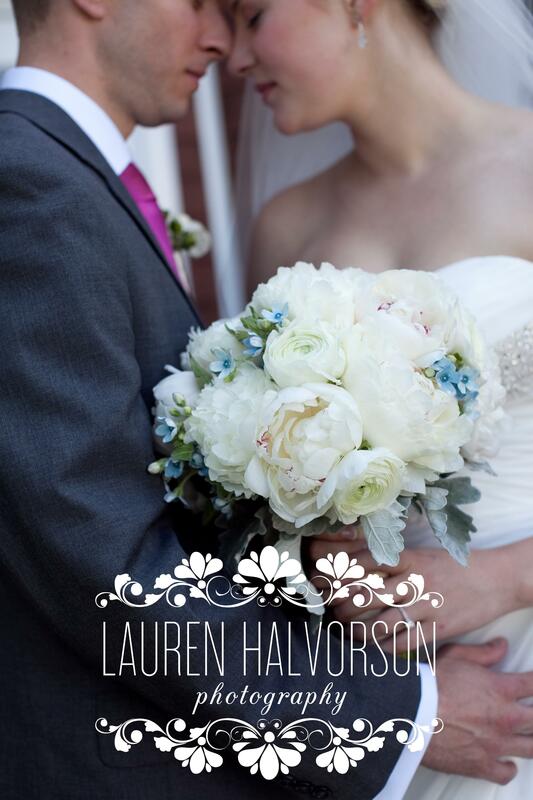 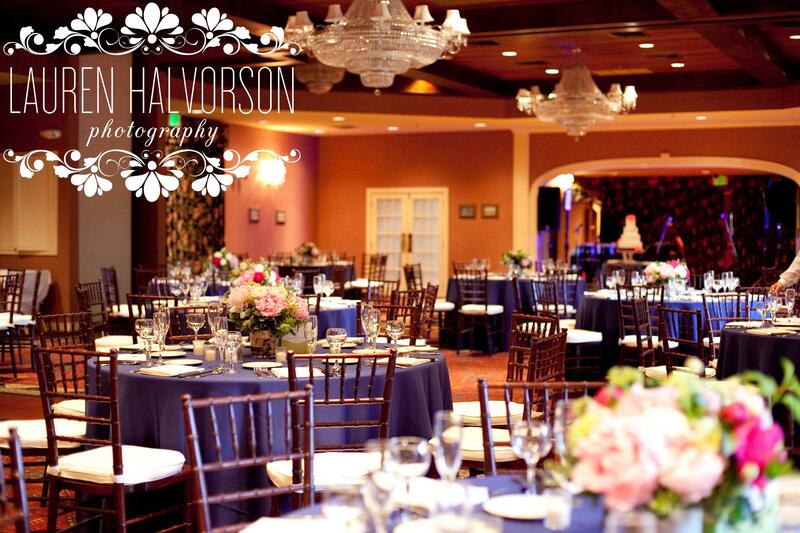 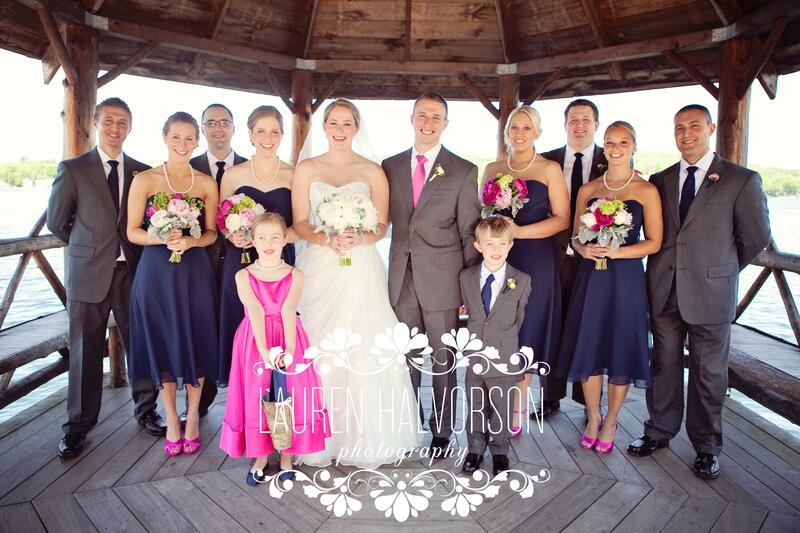 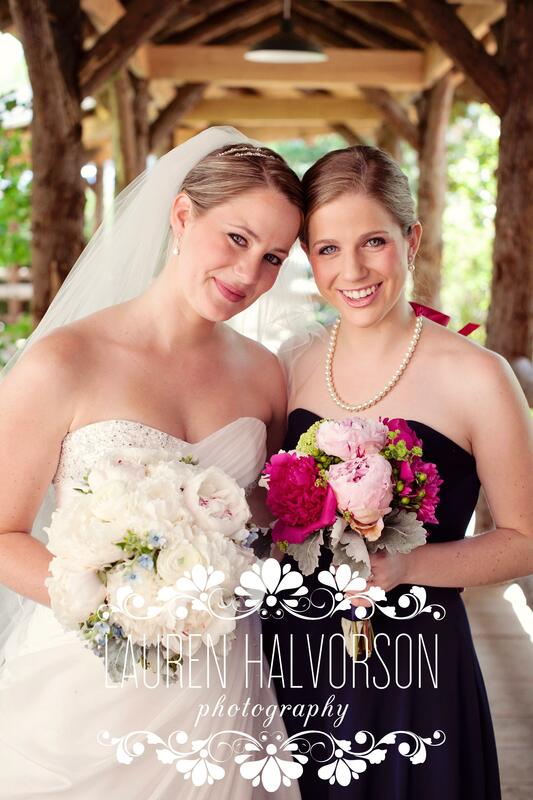 I was a pleasure to have Lauren Halvorson of Lauren Halvorson Photography on the team for photography. 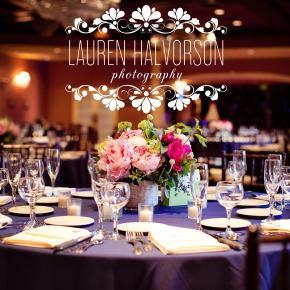 She captured the day perfectly with her amazing artistic eye and professionalism as a photographer. 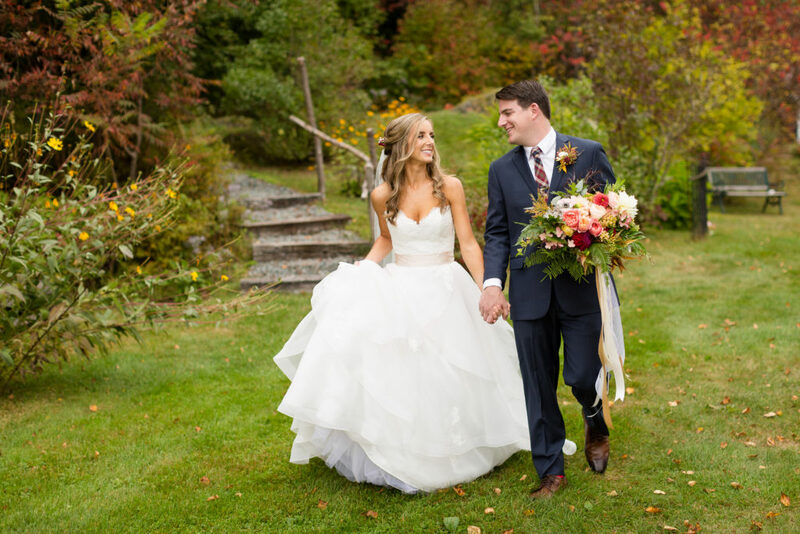 The ceremony took place in Briston, NH, and the reception was at Church Landing at the Inns at Mill Falls in Meredith, NH. 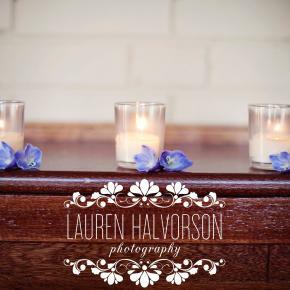 I am happy to be able to share these images with you all and hope you enjoy what you see!